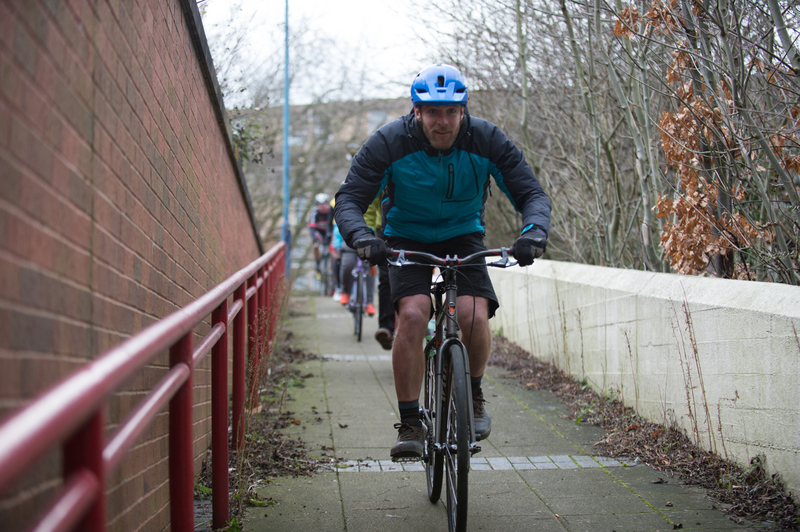 PHCX, 16th Sept. Plan your day with us – Sheffield Urban CX 2018 – Entries Live! Park Hill CX (KICX) is the second round in the Sheffield Urban CX series. Our first race at Kelham Island was filled with fast paced racing and a great atmosphere and we are expecting the same at Park Hill, on September 16th! So come and join us on the start line or to cheer the riders on. There will be ‘spectator areas’ to view the action and also spots along the course. Bring your best heckling voice and noise makers (that includes kids, cowbells, trumpets or anything else). 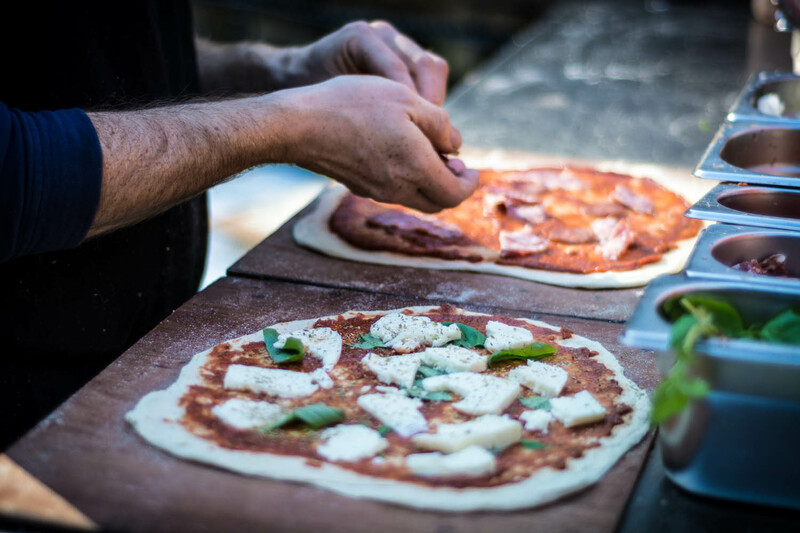 For PHCX we welcome Sunshine Pizza Oven, who will be providing fresh made artisan pizzas to keep spectators and riders fueled. 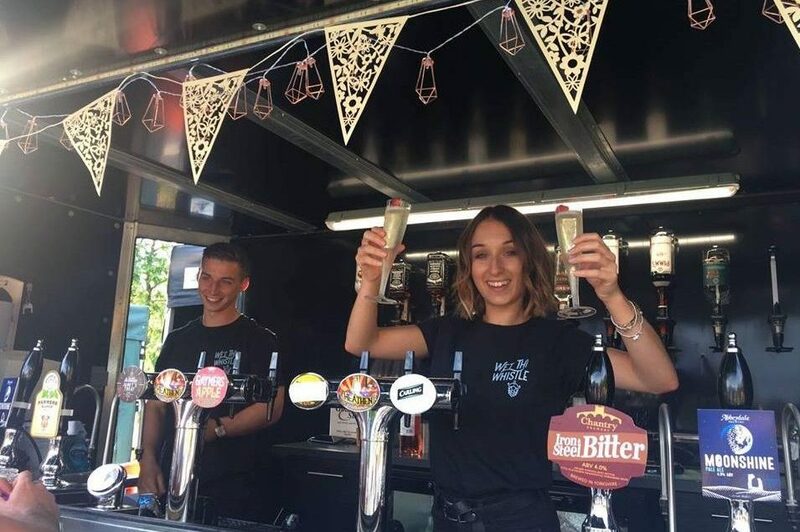 Sheffield’s smallest, friendliest and possibly smallest bar, Wet thi Whistle, will also be joining us providing local ales and other drinks. If you are driving down to watch the PHCX race on September 16th then there are a number of parking options in the Kelham Island area. Park Hill is also easy to reach by public transport. It is situated above Sheffield Station and can easily be accessed from here. There are a number of Carparks in Sheffield City Centre. Some of these have low entrances so be wary if you are using a roof mounted bike carrier! City Road (S2), also has side roads that offer parking. The Park Hill course is easily accessible from Sheffield City Centre. Located above Sheffield station head up Shrewsbury road or head down to pond for use the foot bridge up to Park Square. You will then see Park Hill, follow the paths up to South Street where the race will be. The Fitzalan Square or Sheffield Station Supertram stops are the best for access to Park Hill. Cycling down is also a good way to come and see the race. We are hoping to be able to offer an area in the registration HQ for riders and visitors to leave their bikes. This area will be staffed all day. Please note: The above are suggestions to help you plan your day. Sheffield Urban CX accepts no responsibility for loss or damage to personal property as a result of these suggestions.